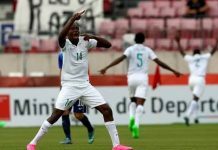 Emergent dazzlers, Jesse Akila, Wasiu Alaade, Babawo Abdullahi and skipper of the side, Ikuowem Udoh Utin are the main attractions in the youth national team, Flying Eagles’ list for this week’s battle away to Mauritania in the African U-20 Nations Cup qualifiers. 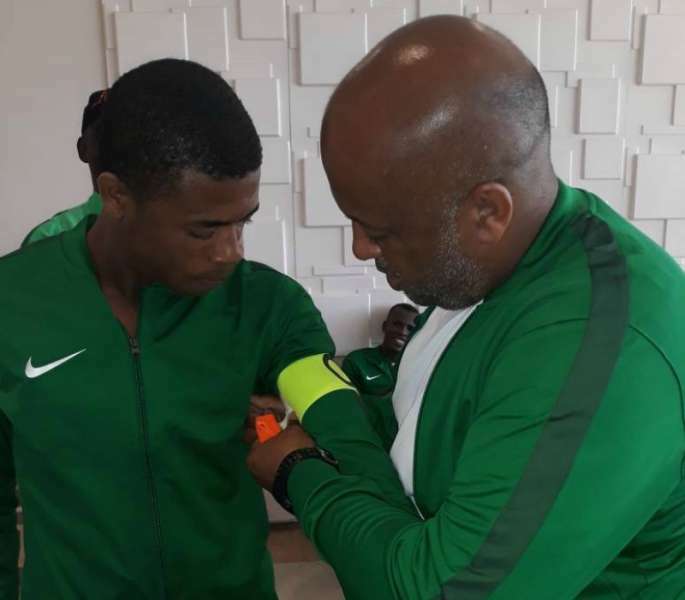 The list of `18 players was made public by team coach, Paul Aigbogun on Tuesday, few hours before their departure to Nouakchott for Friday’s first leg match, with former Golden Eaglets keeper, Udoh Akpan tipped to start in goal. 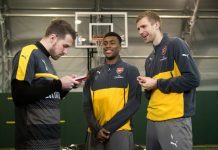 Though Aigbogun stuck with majority of the players who have been with him in the team since inception, he has strengthened the team with three new players ahead of the game. Mike Zaruma is out injured and Peter Eneji has travelled abroad, thereby giving way to Abubakar Abdullahi Ali, Olado Adewale and Sadiq Habibu Yakubu for the trip on Tuesday. 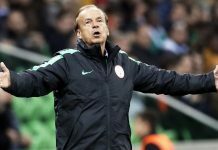 The full squad has Akpan Udoh, Detan Ogundare, Habibu Sadiq , Valentine Ozornwafor, Ikouwem Udoh, Solomon Onome, Ekene Olisema, Abubakar Abdullahi Ali, Aminu Nuhu, Alhassan Ibrahim, Jamil Muhammed, Jesse Akila , Babawo Ibrahim, Adeshina Gata, Asuquo Aniekeme, Wasiu Alalade, Effiom Maxwell, and Olado Adewale. 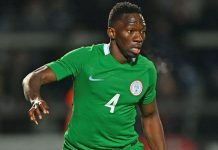 Onazi To Lure Omeruo Over To Trabzonspor?